Never Enough Nails: Disney Alice Through the Looking Glass by OPI Preview! Disney Alice Through the Looking Glass by OPI Preview! I’m going crazy for this rich burgundy crème. and acrylics. 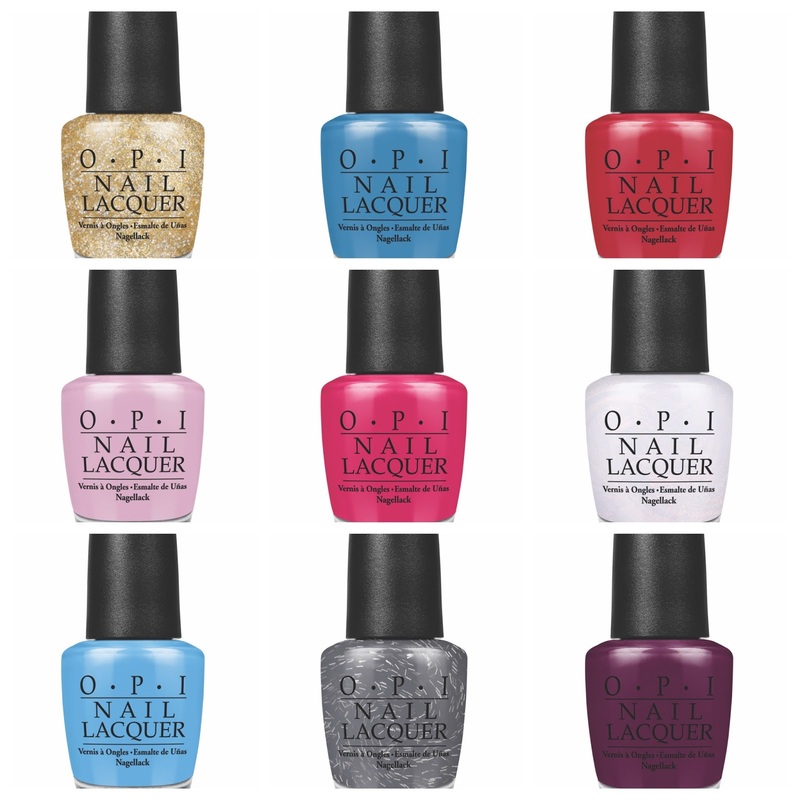 OPI is guaranteed only when purchased through authorized professional beauty outlets and prestige stores, not from a drugstore, supermarket, mass outlet, or other unauthorized source. For more information, please visit OPI.com. 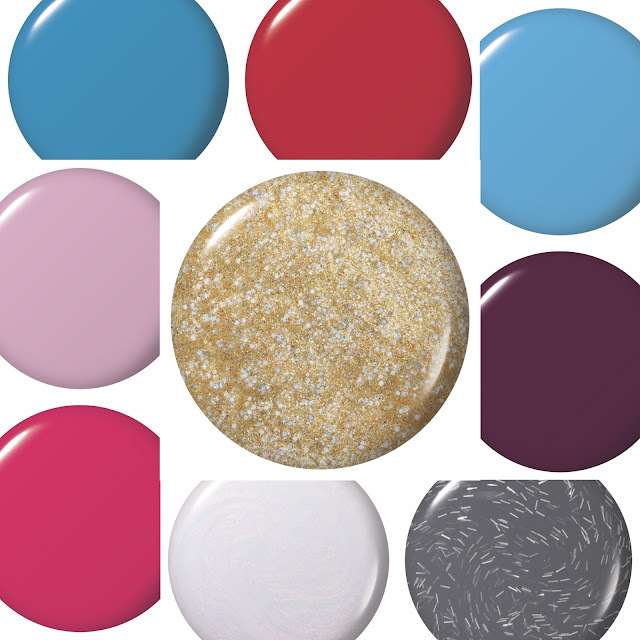 Follow OPI on Twitter and Instagram @OPI_PRODUCTS and go to OPI Products on Facebook to become a fan! Alice Kingsleigh (Wasikowska) has spent the past few years following in her father’s footsteps and sailing the high seas. Upon her return to London, she comes across a magical looking glass and returns to the fantastical realm of Underland and her friends the White Rabbit (Sheen), Absolem (Rickman), the Cheshire Cat (Fry) and the Mad Hatter (Depp), who is not himself. The Hatter has lost his Muchness, so Mirana (Hathaway) sends Alice on a quest to borrow the Chronosphere, a metallic globe inside the chamber of the Grand Clock which powers all time. Returning to the past, she comes across friends – and enemies – at different points in their lives, and embarks on a perilous race to save the Hatter before time runs out. Presented in Digital 3DTM, Real D 3D and IMAX® 3D, Disney’s “Alice Through the Looking Glass” opens in U.S. theaters on May 27, 2016.